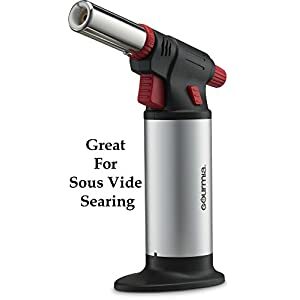 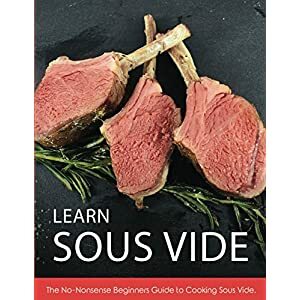 Do you want to get into Sous Vide cooking, but don’t know where to start? 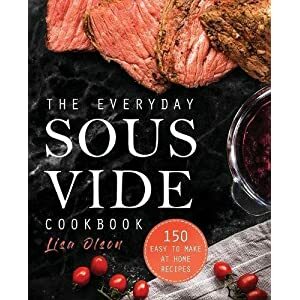 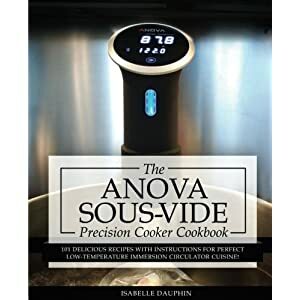 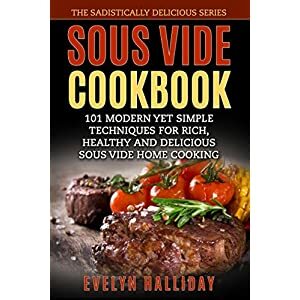 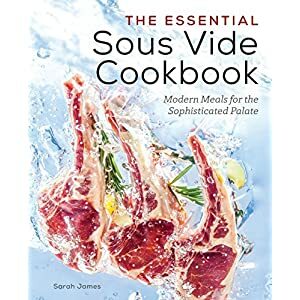 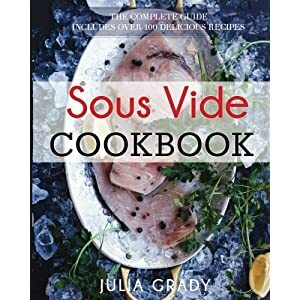 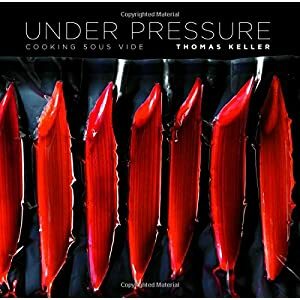 This comprehensive volume includes over eighty modern sous vide recipes to incorporate all your daily meals, from breakfast to cocktails. 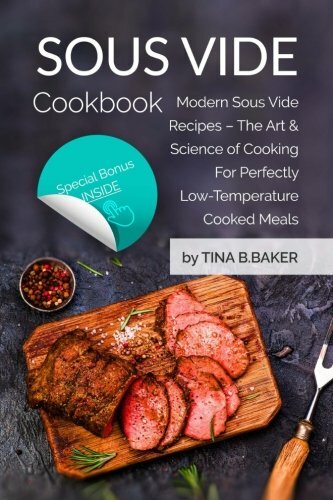 Each recipe comes with careful instructions and a complete table of nutritional facts. 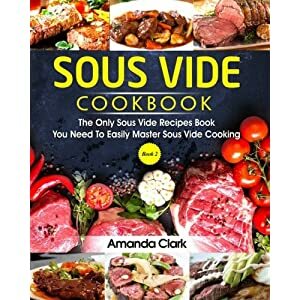 It’s not just a sous vide recipes book, though; it’s also a gateway into everything you need to know about sous vide. 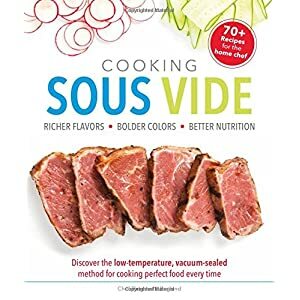 We cover the different sous vide machines on the market and even teach you how to build your own DIY setup.